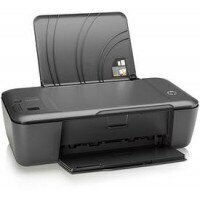 This price of HP DeskJet 1112 Single Function Color Printer (1000 pages print yield) - Connect VIA USB is valid in Mumbai, Bangalore, Delhi, Chennai, Pune, Hyderabad, Ahmedabad, Kolkata and all the other major cities in India. 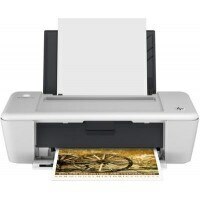 You can buy HP DeskJet 1112 Single Function Color Printer (1000 pages print yield) - Connect VIA USB at Snapdeal. BuyingIQ is not liable for the service provided by any of these store(s). Main Unit, HP 803 Setup Black Cartridge (135), HP 803 Setup Tri-color Cartridge (100), Software CD, Setup Guide, Power cord, USB cable.